A new awards scheme has launched to recognise the people, not the products, who consistently going beyond the call of duty for their organisations to keep them secure. There is no cost to enter the awards or to attend the awards evening, which will be held in London on the 6th of October. 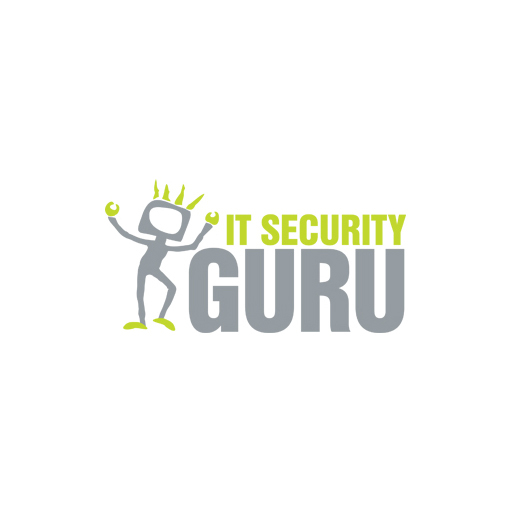 Security Serious Week runs from 3rd October to 7th October – and will have over 50 free webinars hosted by cyber-security experts to encourage others to become more security savvy. Last year over 2,500 people participated in the 45 free webinars. 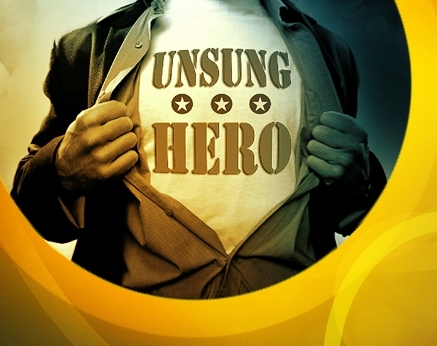 This year, the organisers are organising a subsidised cyber-security conference on Monday 3rd October at the Department of Culture, Media and Sports, finishing the week celebrating with all the great work that the cyber-security professionals have contributed to doing at the Unsung Heroes Awards. Nominating someone takes five minutes – you can see the form for yourself here. Nominations close 22nd July. You can also support by following @SecSerious. What is your child doing online this summer?